A New Sewickley couple renewed their vows this past Monday at Shelia's Restaurant in Baden. 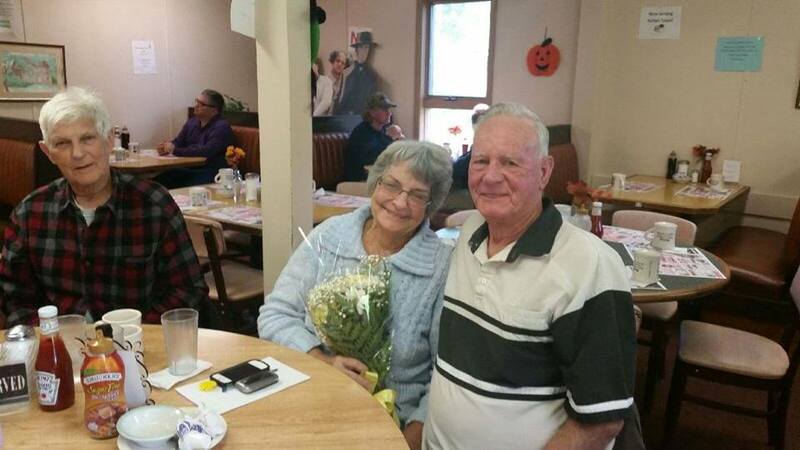 The couple Bill and Mamie Durr, had long time friend Raymond Morrow renew their wedding vows and then all celebrated at Sheila's. The Durr's have been married for 58 years and customers of Sheila's Restaurant for 30 years. 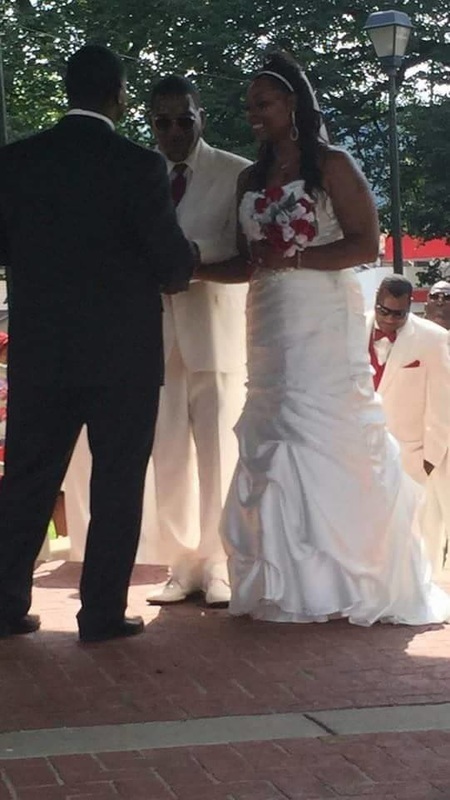 Tommy Hayes and Tonya Jones were united in married in Ambridge at PJ Caul park on July 19. They held the reception at the Center Township Firehall .